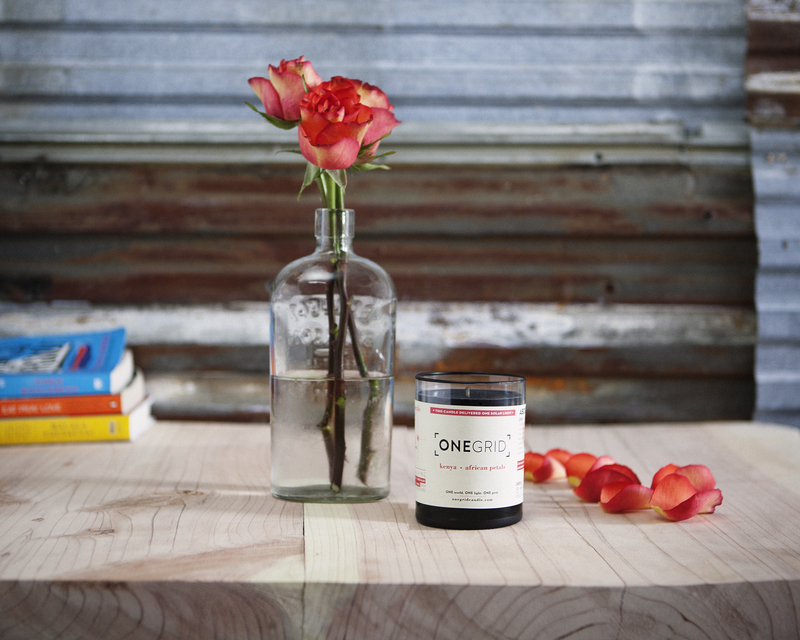 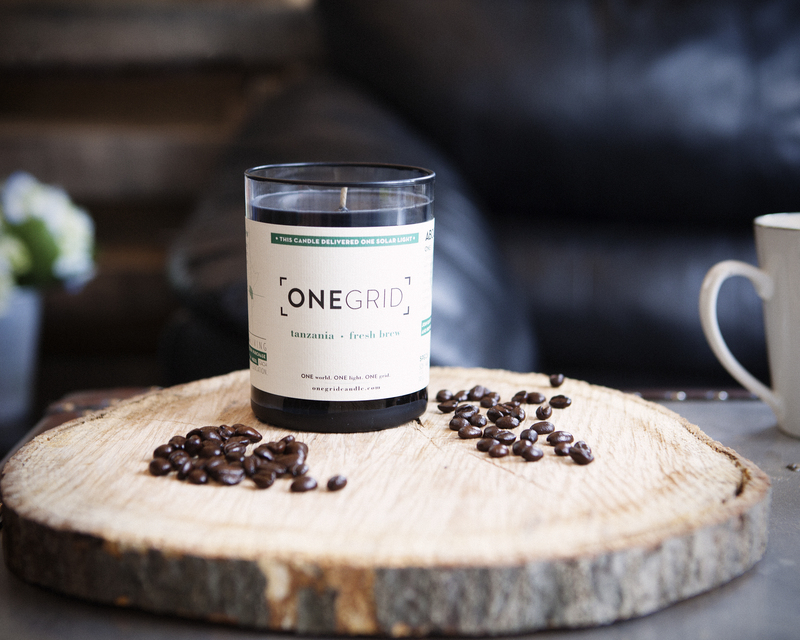 OneGrid approached Tiny Rebels with a business idea to reinvent the candle industry in a socially conscious way. 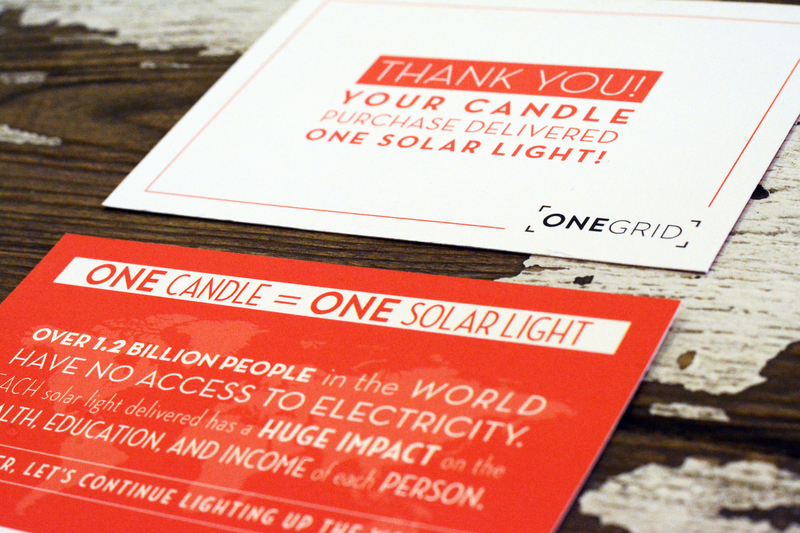 With every candle bought OneGrid donates a solar lamp to people living off the use of kerosene. 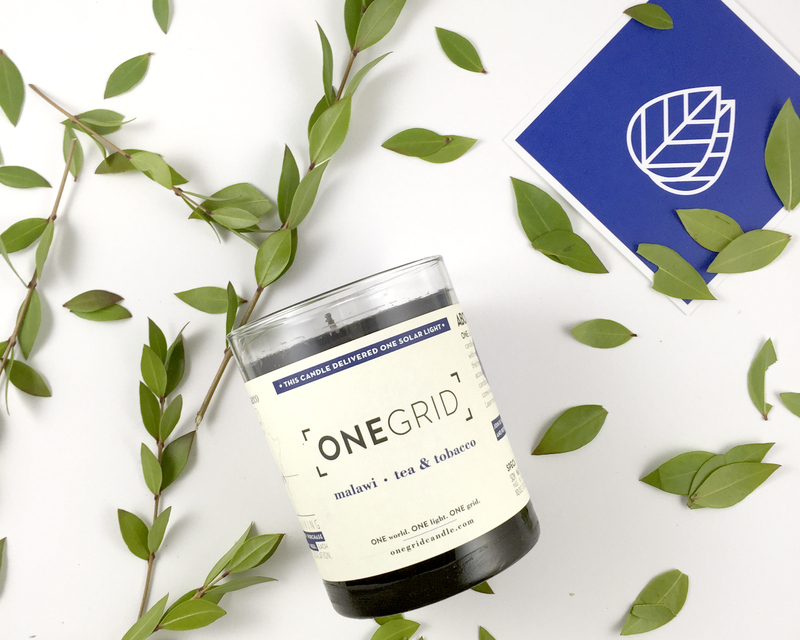 Together we developed a name, visual identity and brand voice. 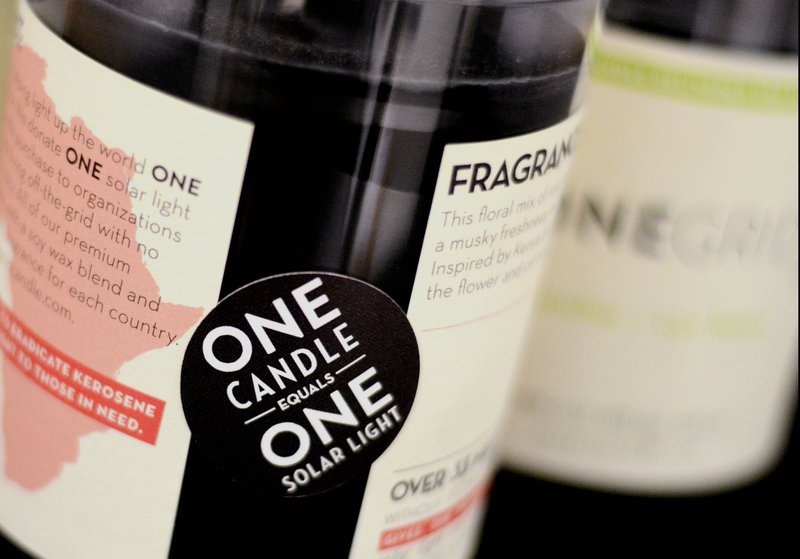 They handled all the creative and production of brand assets. 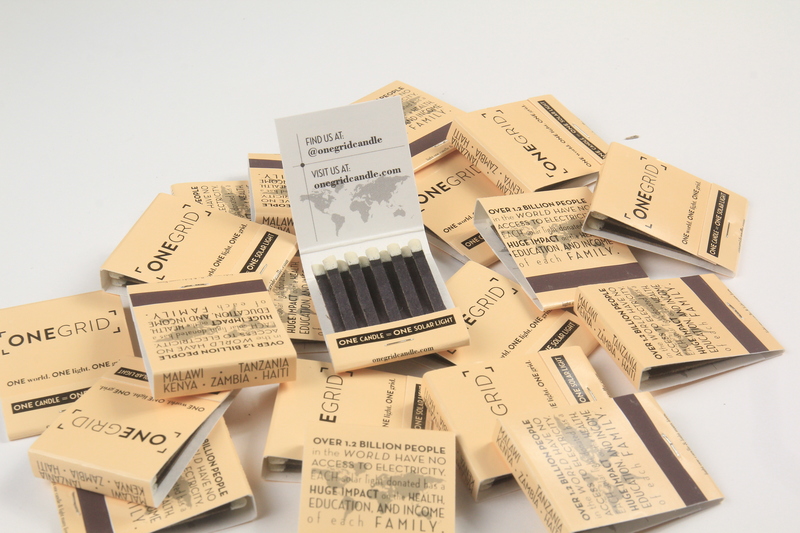 In addition, Tiny Rebels produced, prop styled and art directed the photoshoots. 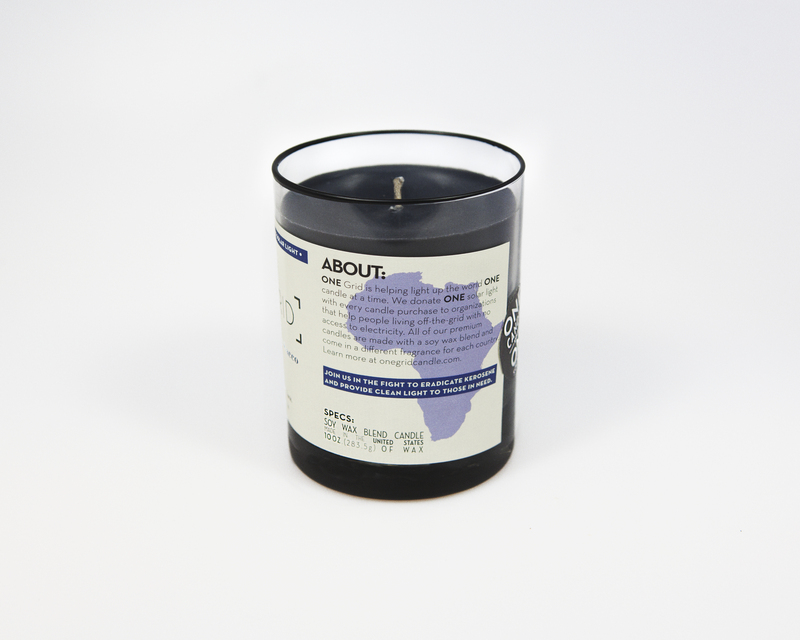 Tiny Rebels played an integral role in the product design phase and throughout the candle testing process provided solutions to keep the product in line with their mission and brand. 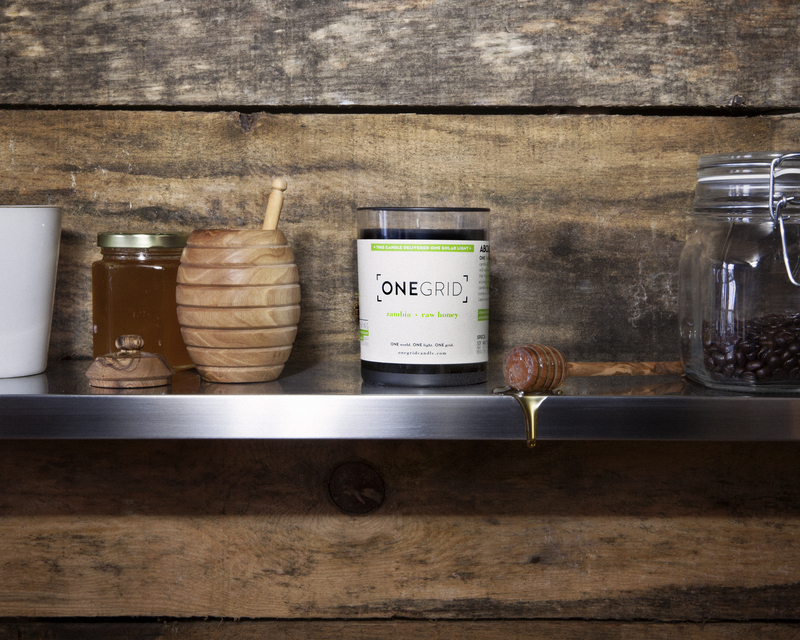 Tiny Rebels and OneGrid continue to work together. 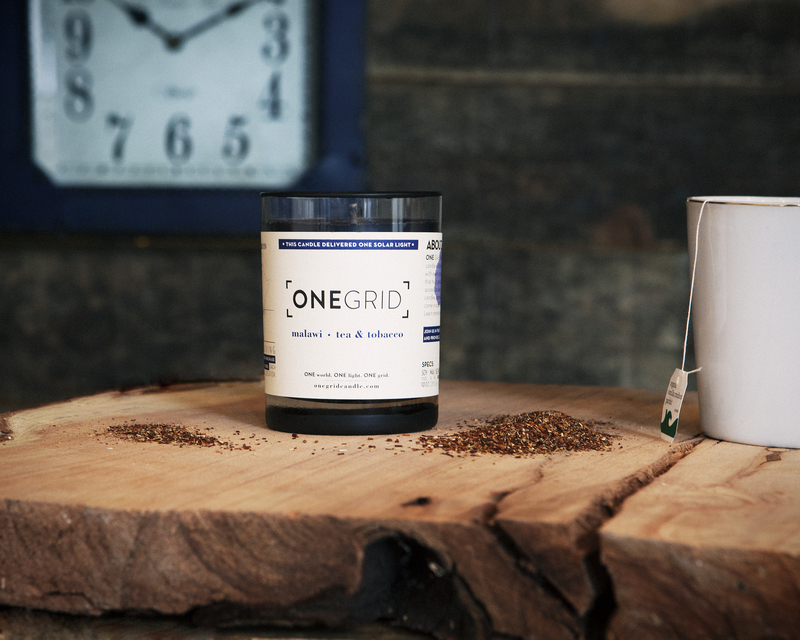 Currently, they are designing a new product and packaging and managing their social media. 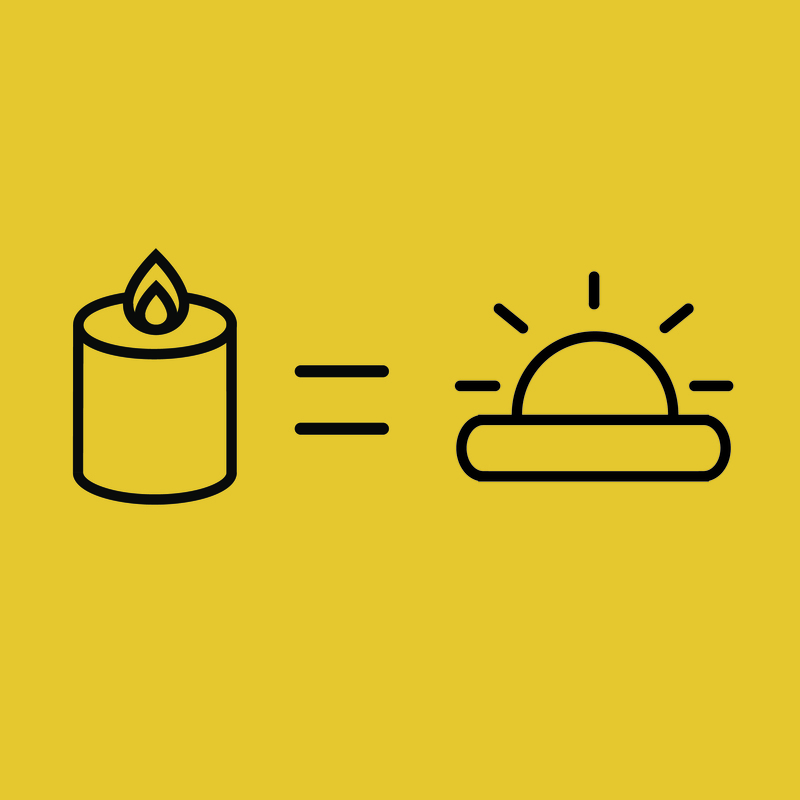 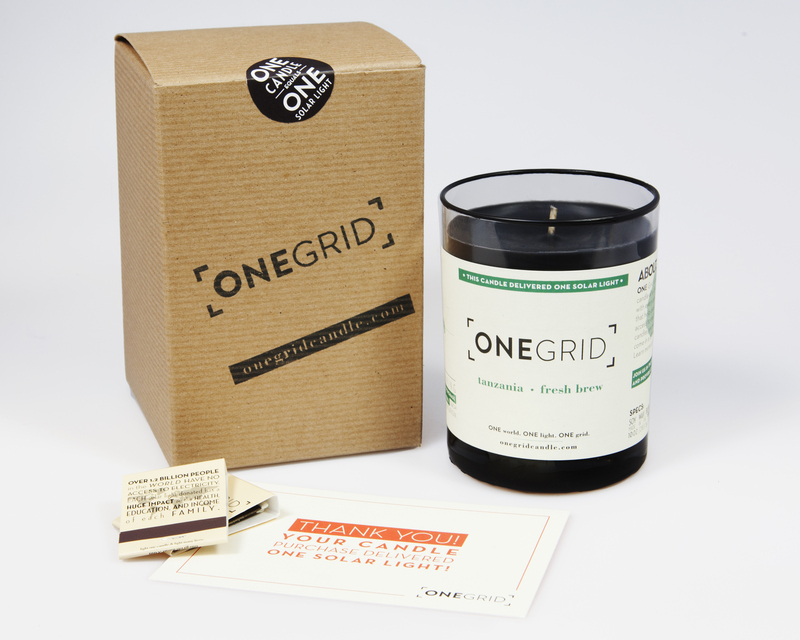 People on the grid are able to help people off the grid through purchasing a OneGrid candle.